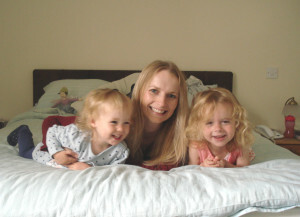 An antidote to baby sleep advice…..
My name is Emily-Jane Clark and I am a freelance journalist and comedy writer. When I was pregnant with my first baby, I read all the books, checked all the websites, signed up for all the monthly Why The Hell Isn’t My Baby Doing This Yet newsletters, but despite this, she arrived and most days I didn’t have a flipping clue. She didn’t sleep, so I didn’t sleep and my nice, organised life was suddenly utter, exhausting, messy chaos. Then, just when I thought (in a Greg Wallace voice) parenting just doesn’t get tougher than this…baby two arrived eighteen months later….and I realised that actually yes, it really does. So having bored all my family and friends with my tales of tiredness, I decided to bore the general public instead – and create an antidote to all the baby sleep advice! 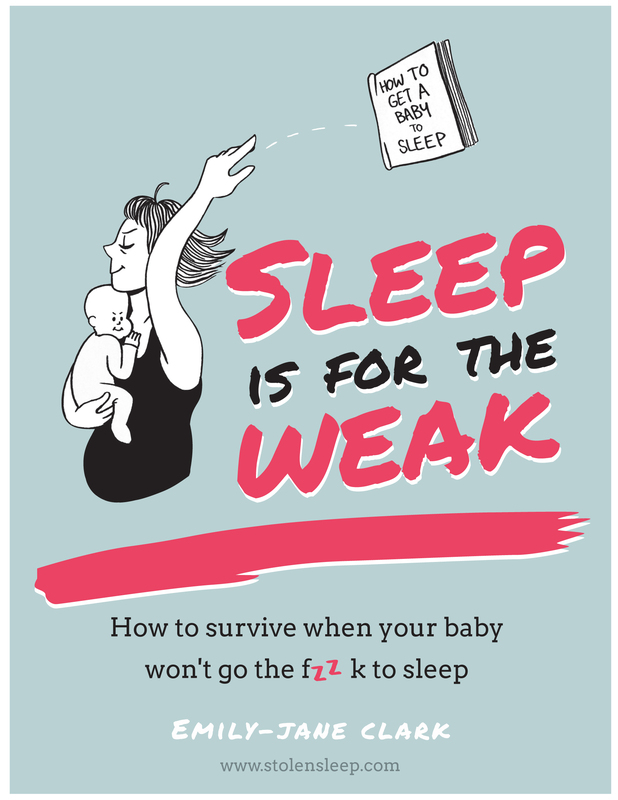 As well as this blog I am currently writing the first book ever written about babies and sleep to contain no advice whatsoever.. Sleep Is For The Weak: How To Get Your Baby To Go The F**k To Sleep which is due out in May 17. 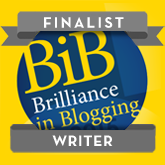 I currently write for Daily Mash, Mash Report, Metro UK , Good Housekeeping and the Huffington Post, Pals Productions Theatre Company and I have had articles published in Scary Mommy, Blunt Moms, Kidspot, Parentdish and Practical Parenting. You can read how clever I am on Linked In. I have also written for the Telegraph about sleep on holidays, the New Statesman, Mirror Online – marriage ‘advice’ for Kate Middleton and an article on my sleep-deprived stupidity. Other articles have been published on the Mail Online including one about having two under two and bringing home the baby. I have appeared on BBC Radio Five Live, Jeremy Vine and BBC 2’s Victoria Derbyshire show. 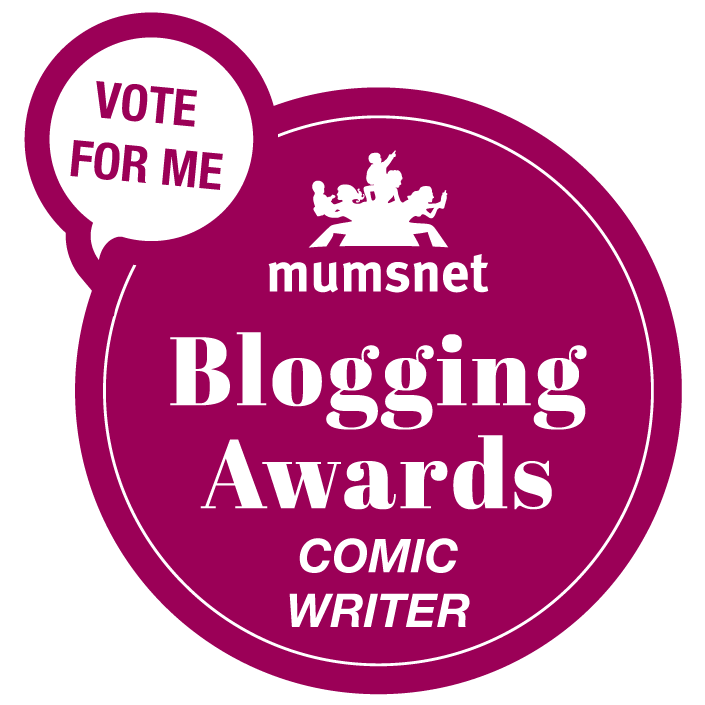 I have also written for BBC 2’s The Mash Report and was a finalist in the Funny Women Comedy Writing Awards 2016 . I am also a volunteer for Home-Start -who support families in need and provide invaluable support to mothers suffering from postnatal illness. You can contact me on [email protected] or [email protected] You can also find me on Facebook or Twitter or Instagram. Additional Information (stuff to make me sound more interesting). I once got hit by a bus. (bright side – childbirth seemed like a piece of cake). I won a pub quiz in 2004. Best day of my life. I have interviewed Chesney Hawkes three times. I was in an unsuccessful girl band. I once stole Toyah Wilcox’s pen. I used to be a Butlin’s Red Coat. I hate manicures and shopping. I love corned beef, wine and reading (sometimes all three at the same time). Thank you Emily-Jane for bringing a smile to my face after a similar battle to yours with these brilliant articles. I’m no nearer getting more than 4 or 5 hours of sleep a night after 17 months of trying everything, most of which seem to involve lots of crying… I now know why they use sleep deprivation as a torture technique!! Good luck with whatever method you find works to get your girls to sleep and stay asleep. Look forward to hearing more of your experiences. Thanks. I love your article, so witty & well written and so accurate for countless parents. I should tell you now that I am by profession an infant & child sleep consultant, at first saw this shared on Facebook and thought it was going to be a dig at sleep training in general, it is of course a very hotly debated topic. It’s one that I believe every parent should decide for themselves and I was so glad to see that it wasn’t set out to make people feel guilty or bash them for their choices. The story you tell is the story of so many parents, myself included for my first 2 babies now (17 & 19! 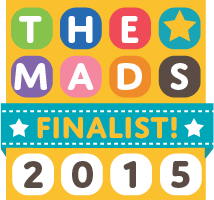 ), and of almost every parent I’ve ever helped solve their child’s sleep difficulties. The process can be really tough, you constantly 2nd guess yourself when you’re child cries and it’s the reason so many parents try repeatedly without success, I’ve been in your shoes and remember exactly what it was like – my eldest was an atrocious sleeper until she was….wait for it…9 years old! Ironic that I should now do the job that I do. It was 7 years ago with my youngest, after a horrendous night where I spent 5 hours under a blanket on her bedroom floor (yup with my arm wedged through the bar of the cot, replacing the dummy every 40 minutes, offering feeds, rocking, singing, … anything I could to try and ‘help’ her to sleep) that I almost crashed my car with all three of my children in it as I was so exhausted. For me that was the day that I decided something had to give. I got help. Help from someone who knew exactly how to teach my baby the skills that she needed to become an independent sleeper. Four nights in she was sleeping 12 hours a night, I was astounded. The transformation it made to my whole life made me want to dedicate my professional career to helping others do the same and that’s exactly what I did. I love every minute of what I do and have helped hundreds and hundreds of families through the process of teaching their children to sleep well since then. The brilliant, warm feeling I get when a parent tells me that their baby slept the night for the first time ever, or that they just went out for their first date in 18 months as they knew the baby was happily settled with a babysitter will never wear off. Sleep training is simply not for everyone, some parents prefer to co-sleep or assist their child’s sleep and that is absolutely their right. If that’d what works for them as a family then I say good for them! No-one has the right to challenge that. I’m here when that arrangement doesn’t work for families to help them through the process or learning a different way with the confidence that they are doing it 100% right and that it’s going to work. It’s really refreshing to read an article like yours that doesn’t bash parents for whatever their choices are or ram opinions down peoples throats making them feel that their decision is the wrong way to parent. Well done you – a very enjoyable and amusing read and very witty page 🙂 I’m going to share your article on my Facebook page, I have 1000 likers , many of whom have been through the process with me, who it will strike a chord with! I wish i had! As a first time mum I was too nervous to co sleep after being advised by midwives it was unsafe. With baby two I went with my instincts and she shares my bed. Still woke up all night as a little one though! But less stressful! Ah thanks. I find it really does help to know you are not the only one! It is definitely not something you have done. We were determined not to have another non sleeper with our second baby we did everything we thought we should have done with our first baby from DAY ONE! So two different starts, two different babies but same result-two sleep thieves! So now I am waiting it out and hoping that always tomorrow will be better! Trying not to worry/do too much after a really bad night and thinking this too shall pass! So if you fancy helping me buy coffee & fishfingers.. Subscribe here for some useless advice direct to your inbox!